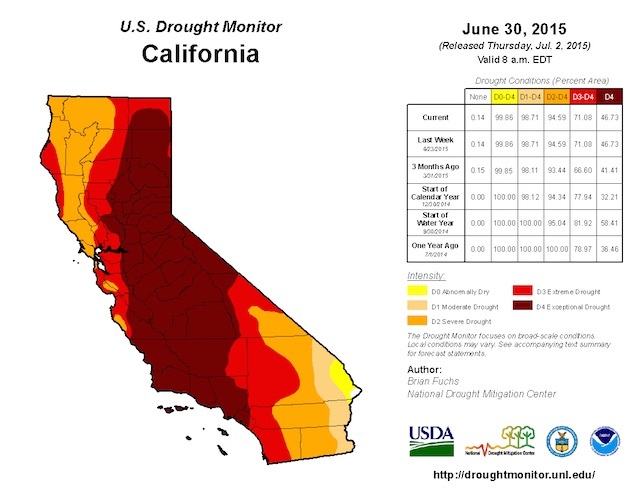 Should We Blame the California Drought on Environmentalists? EarthTalk: Should We Blame the California Drought on Environmentalists? 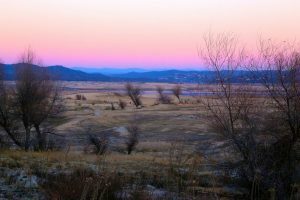 No ….environmentalists are not responsible for a drought…..the climate and weather patterns are what causes a drought. Humans are not responsible for any climate or weather patterns. Humans don’t cause drought.